We are committed to providing our clients with an array of choices to meet every budget. 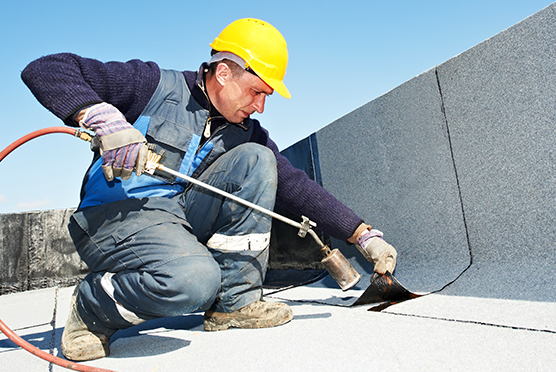 Tomco Roofing is dedicated to providing our customers with superior service regardless of budget. 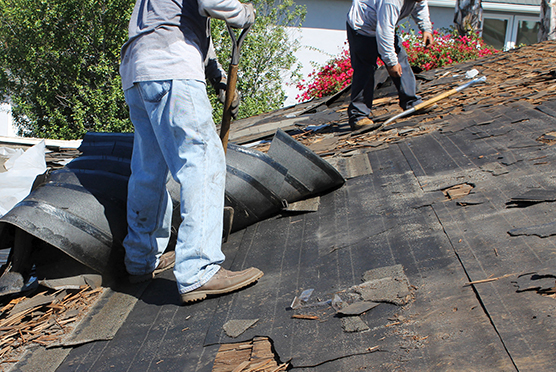 Whether you are in need of a new roof, repair, or a replacement, we’ve got you covered. 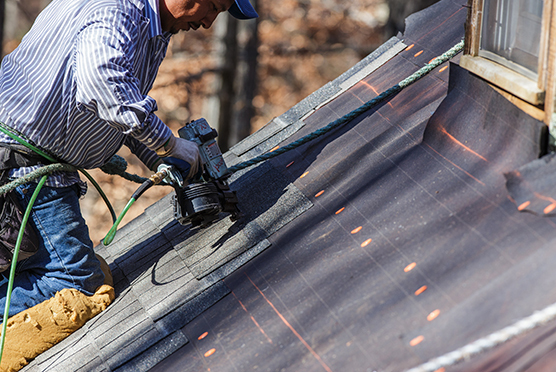 We strive to surpass the expectations of our customers with quality work, materials, and roofing projects that run smooth from start to finish.